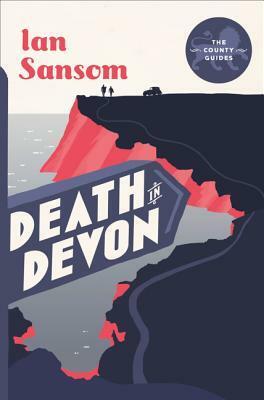 Death in Devon by Ian Sansom attracted me because after reading the blurb and seeing the cover, I could not help but hope that maybe it was a mystery like Agatha Christie's with their very English settings and eccentric characters. Despite being part of a series, this book can be read as a standalone and I enjoyed the mystery. The characters are definitely eccentric with Professor Morley always showing off his vast knowledge which, though, enlightening was definitely showing off! The settings are picturesque that had me yearning to visit and the descriptions vivid. 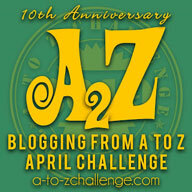 The mystery is admirably developed but sometimes I felt like the progress was not as crisp as it could be. The characters could also have been developed better. It is a fast paced story that entertained me right till the end and will be enjoyed by all mystery lovers. 3.5 out of 5 to it from me and I look forward to reading more from the author in the future.